Products / Stress Relief Lollipop! 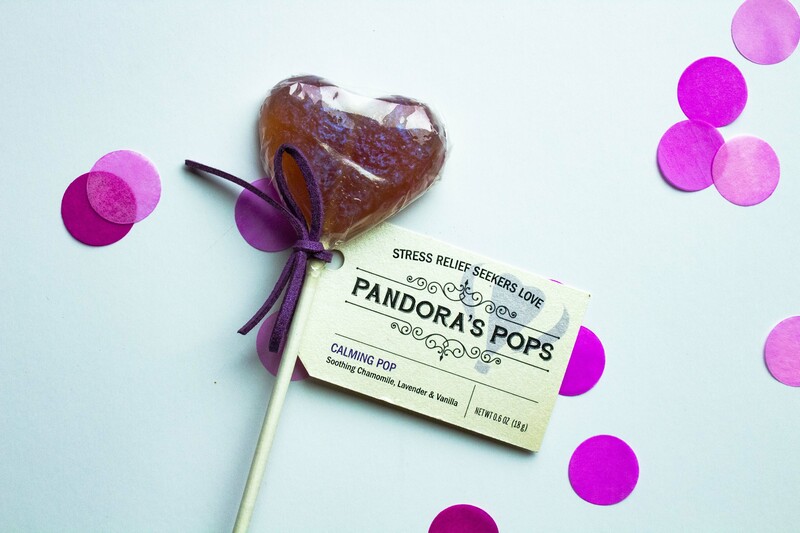 Chamomile, lavender and vanilla infused lollipop from Pandora's Pops! A sweet treat to chill out! 2019 The Boxy Momma Co.